The Peninsula New York, 700 Fifth Ave. (55th St.), 23rd fl. 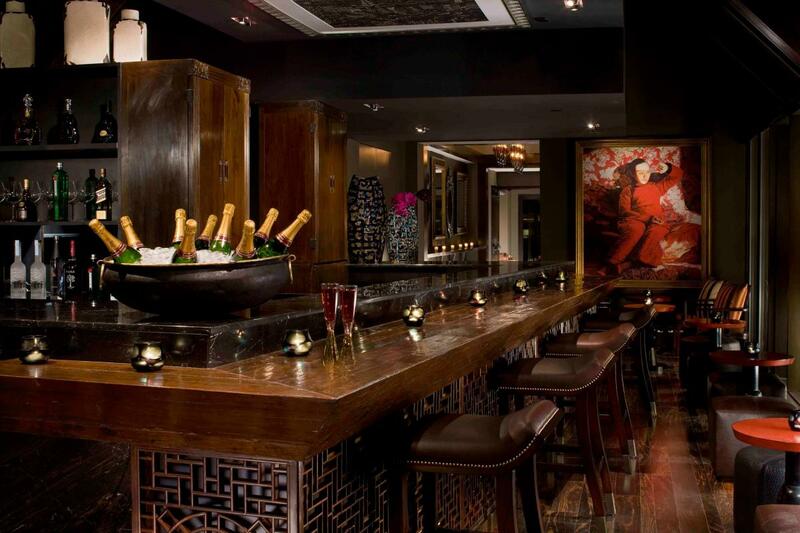 A Midtown bar and lounge, Salon de Ning has stunning views looking out over Fifth Avenue. 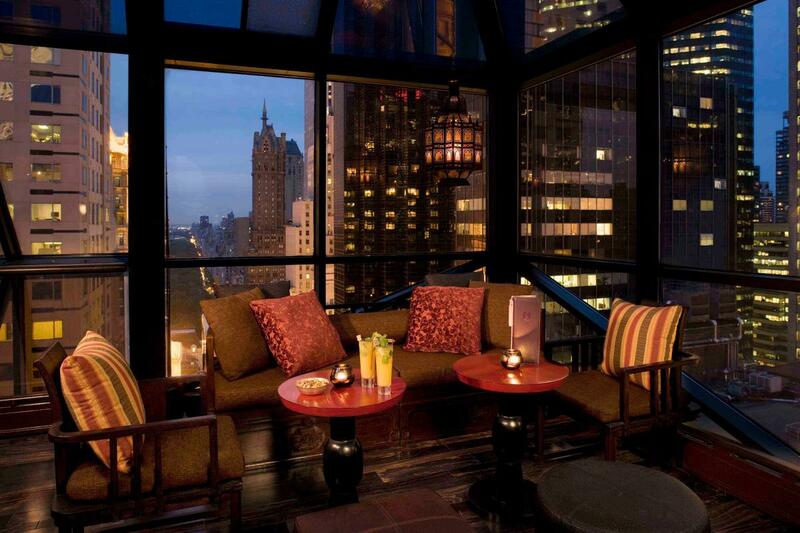 Located on the rooftop terrace of The Peninsula New York hotel, the lounge fuses a stylish mélange of cultural influences, reflecting the glamour of 1930s Shanghai—the "Paris of the East." 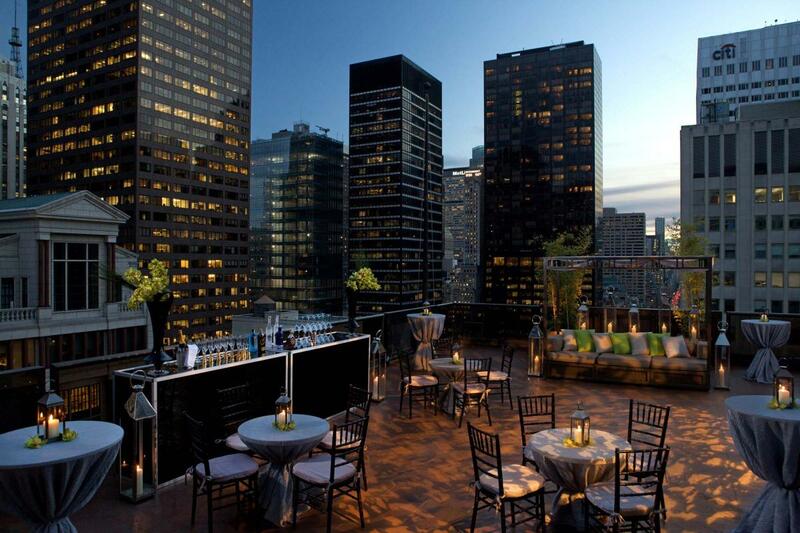 The dramatic rooftop terraces provide an excellent setting for private events and evening cocktails.